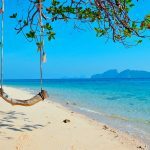 5 unspoiled best beaches in Phu Quoc Island - Living + Nomads – Travel tips, Guides, News & Information! 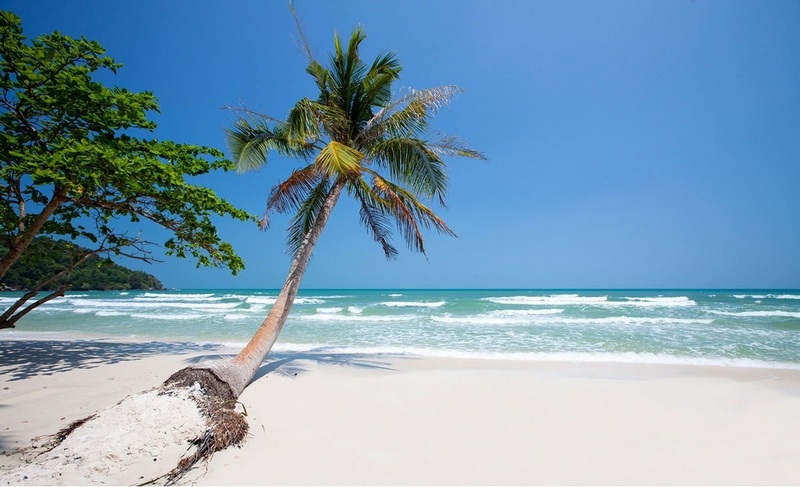 Phu Quoc is known as the pearl island of Vietnam, being famous for white sandy beaches along the pristine coastline. This place attracts people with its pure and unspoiled beauty of nature. 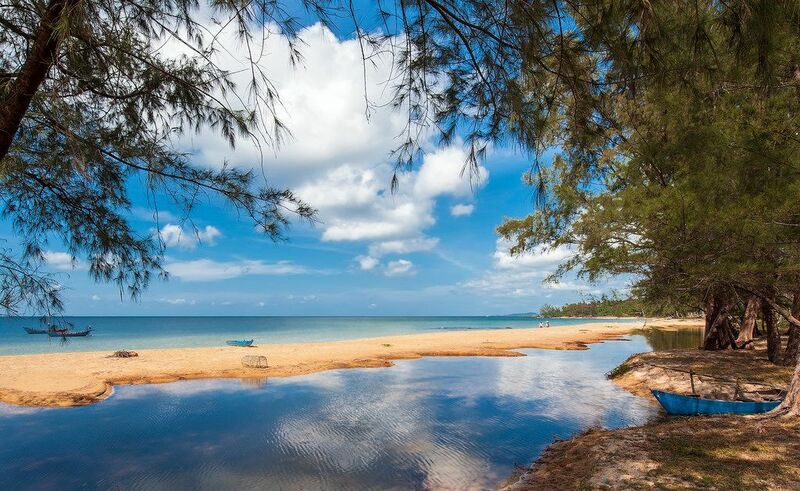 Let’s enjoy the unique and beautiful landscapes of Phu Quoc island! 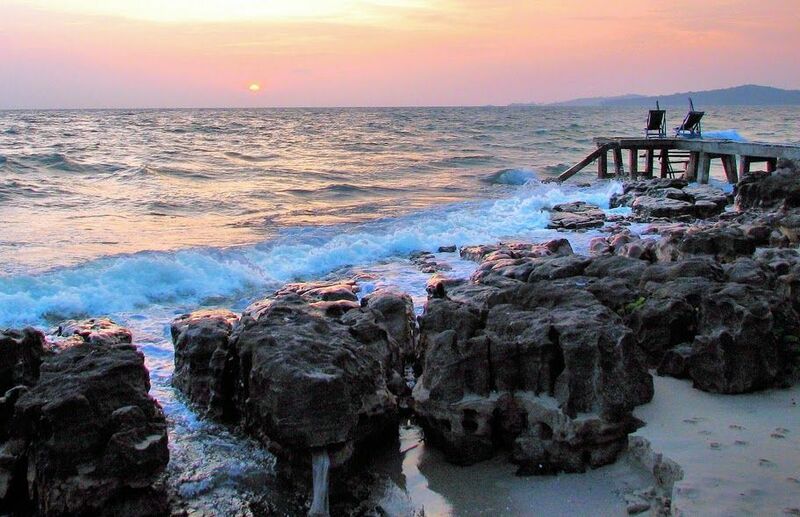 Sao Beach, in the south of Phu Quoc, is the most beautiful beach of this island. Sao Beach doesn’t have a bustling, busy, modern feeling like Nha Trang, doesn’t have a dreamlike beauty like Lang Co, which makes tourists linger is the pristine, quiet, peaceful scenery here. With white sand and crystal blue water, it seems like the tourists has been nearer to the nature, closer to the whole natural beauty but there’s always a feeling that no way can they touch and feel it all. First time to Sao Beach, people may be attracted by the beautiful scenes but actually they are not the reason why tourists linger this place so much, the thing makes the tourists want to come back here is the comfortable, relaxed, peaceful and quiet feeling that you can only have at Sao Beach, letting people immerse themselves in nature and forget all the worries. 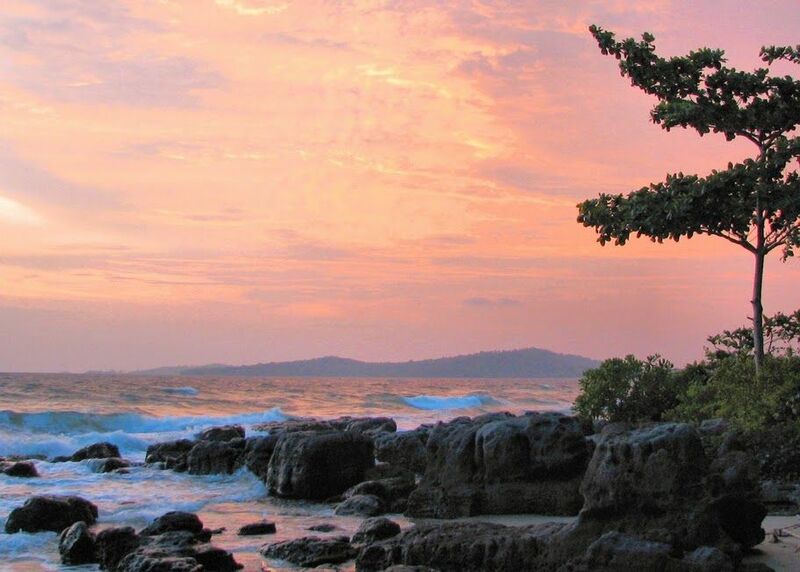 Khem Beach locates in the south and has an arc shape with lustrous green trees growing along. 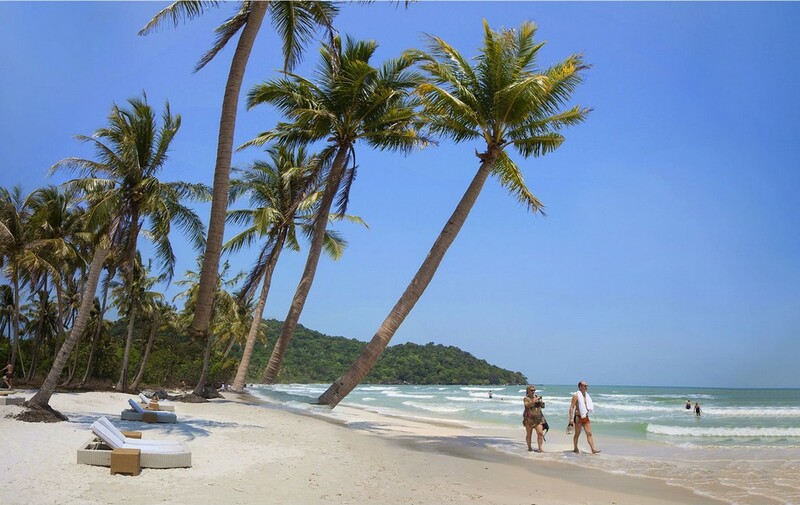 When walking along this beach, you easily see a scene of fishermen fishing, people can visit some fishing villages to enjoy the seafood which is freshest and has the most “Phu Quoc feeling”. In particular, we can mention Sardine Salad spread to be extremely delicious among the travelers and considered to be one of the specialties of Khem Beach you must taste once when coming here. 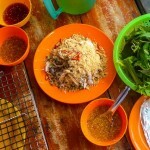 A proper way of eating Sardine Salad is to mix it with scraped coconut, roasted peanut, fried onion, add lime juice and eat with different main dishes depending on each person’s taste, such as use fresh vegetables rolled in rice paper and dip in Phu Quoc fish sauce. It can be said that Khem Beach is one of the most successful beaches in Vietnam in combining local cuisine and beautiful natural scenery. 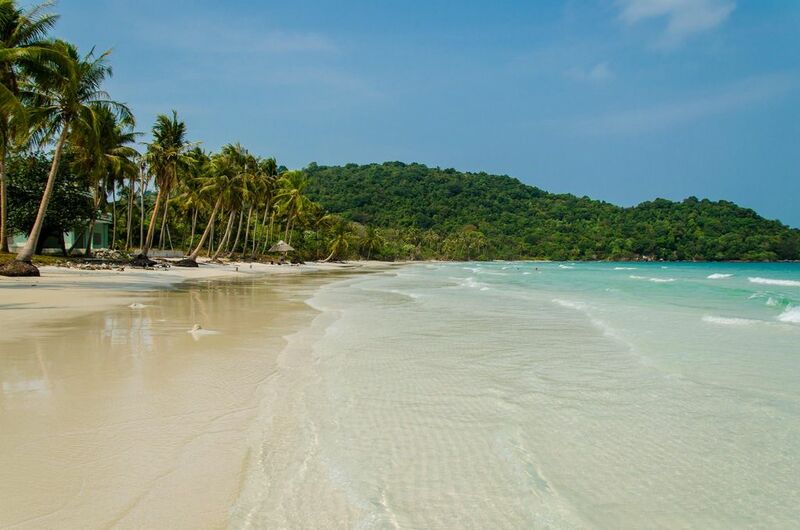 Unlike the white sand on Sao Beach, Dai Beach is in the northwest of Phu Quoc island, famous for the golden sandy beach along the deep blue water and is voted as one of the most unspoiled beaches in the world by the travel website of Australia (www.concierge.com). 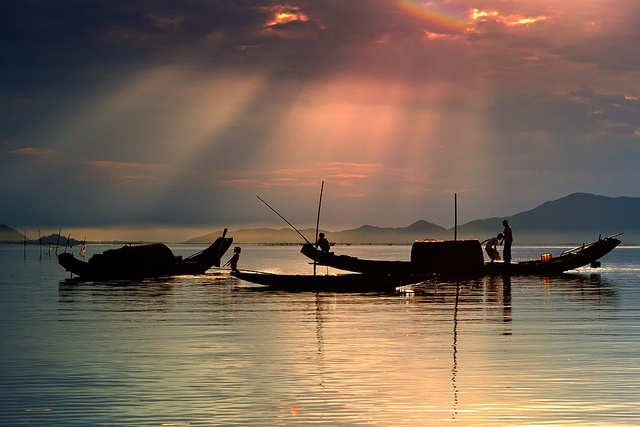 From Dai Beach, tourists easily go to Dong Duong pier to rent fishing boats and snorkel at Hon Dam or Hon Doi Moi. 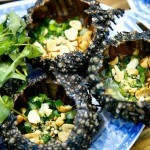 In the evening, they can walk from Dai Beach to Dinh Cau night market, have a shopping tour and try the famous specialties as Phu Quoc sea urchin gruel, see the pearls and especially taste Phu Quoc fish sauce made from fresh delicious anchovies here. 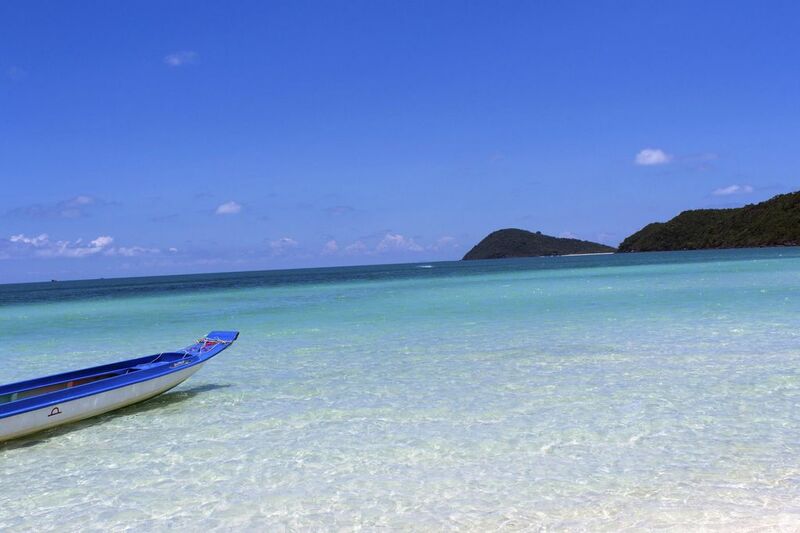 Therefore, when visiting Dai Beach, travelers should choose a hotel near the beach to easily participate in the activities on the beach as well as for convenience for travel. 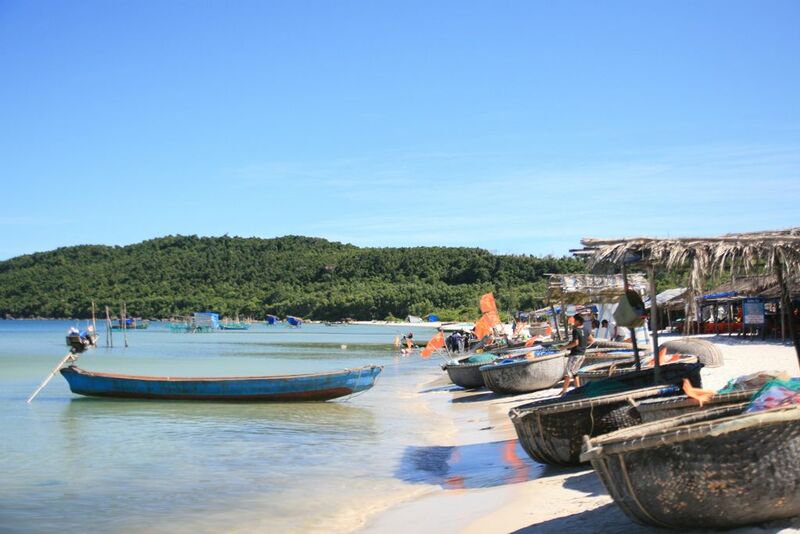 Vung Bau Beach is next to Dai Beach, in the north of Phu Quoc island, 40 km away from Duong Dong town center. 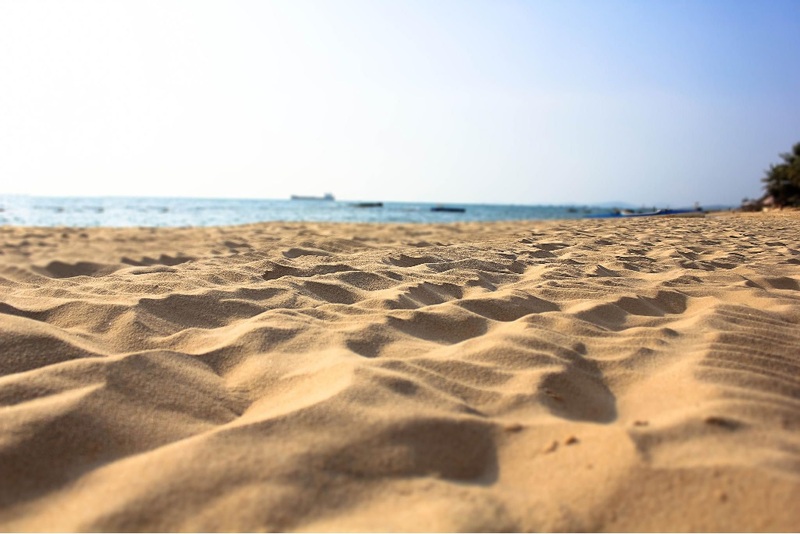 Vung Bau Beach is famous for white soft sand and the dreamlike beauty of nature, people can swim in the sunlight to enjoy the peaceful feeling of sea and land. 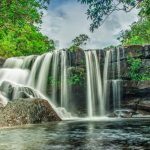 This place has become more and more attractive to the youngsters who have passion in going backpacking and taking unique and extraordinary pictures of Phu Quoc island. 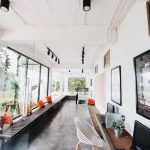 So, to avoid not being able to find a room to stay, you guys, when come here on weekends or holidays, should book in advance to conveniently enjoy your journey. 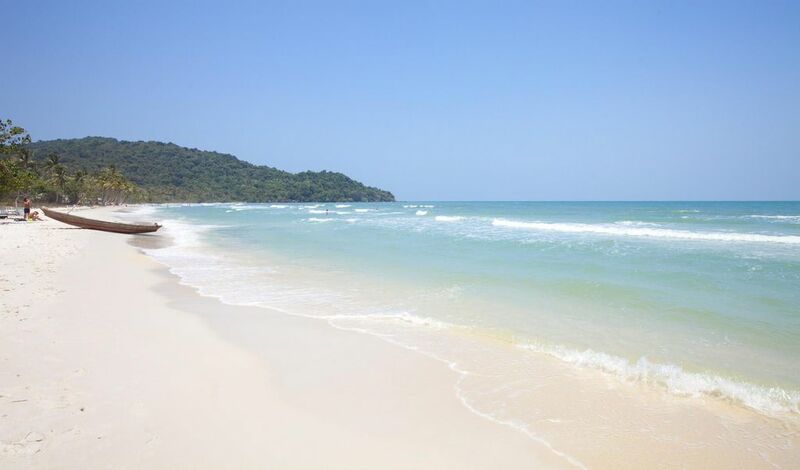 Ong Lang Beach is in the north of the island, going forward from here is Cua Can, Vung Bau. 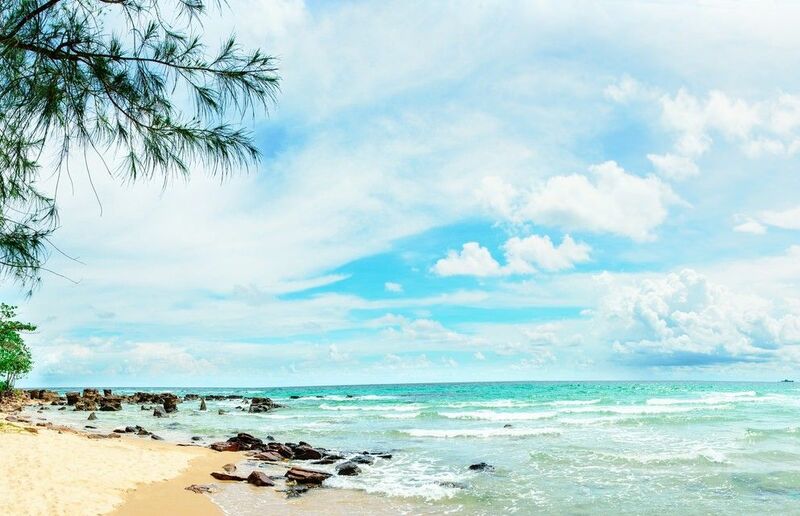 Unlike the other beaches on Phu Quoc island being attractive with long sandy beaches, Ong Lang Beach is unique with high, imposing cliffs jutting into the sea. 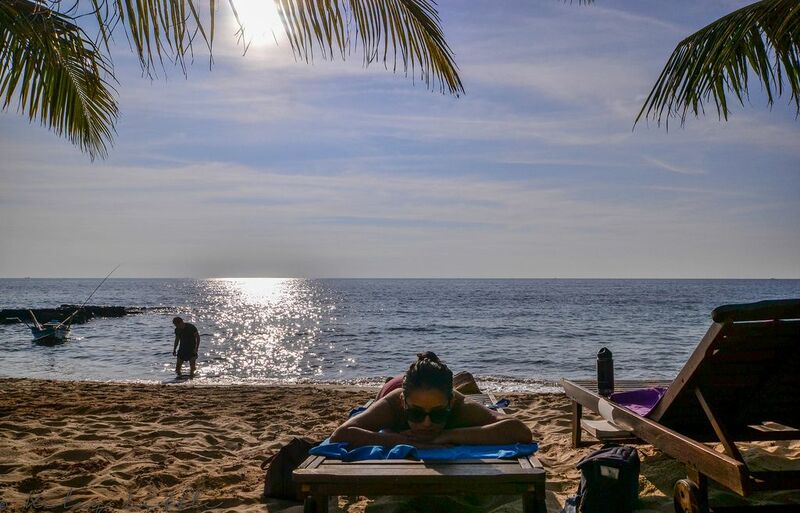 Especially when the sun light is pouring down to the crystal blue water and calm waves, the sea is like a paper with the most wonderful natural picture that we can only see at Ong Lang Beach, it has become an ideal place for ones who like taking pictures of sunrise and sunset at sea. 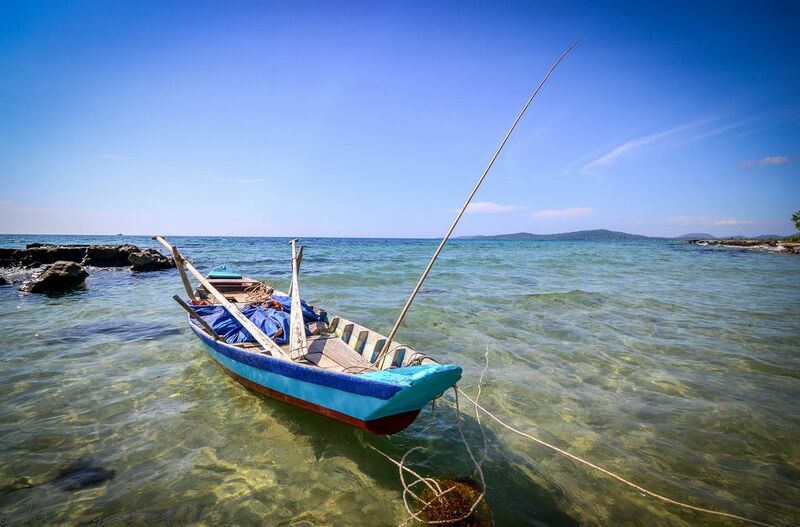 Locating far from mainland, the travel time from 3 to 4 days will allow you leisurely enjoy the pure beauty of Phu Quoc at the fullest. 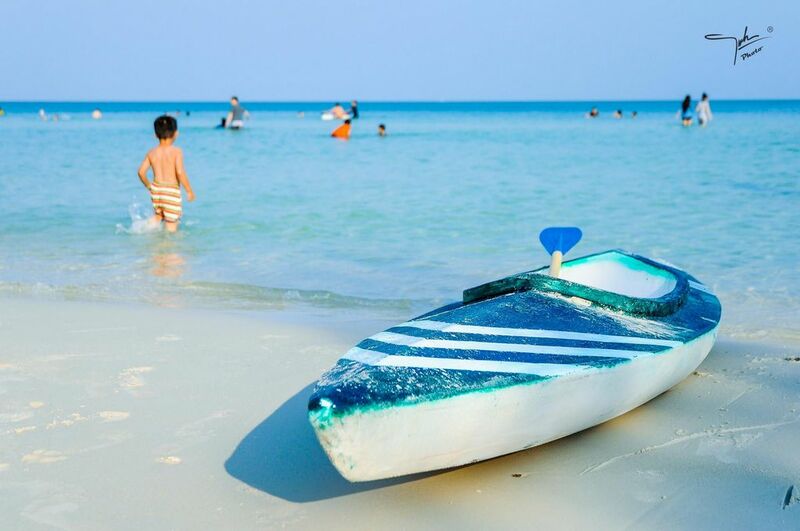 Especially in summers, holidays, Phu Quoc is the most appropriate choice for leisure travel, team building activities or honeymoon. 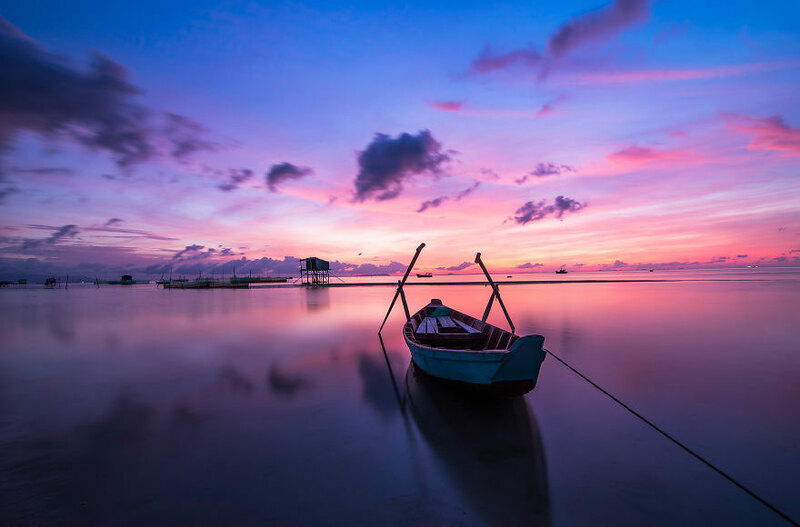 So, if you want to experience the pure and unspoiled beauty of Vietnam, then maybe nothing is better than coming to Phu Quoc! Read more Phu Quoc travel guide at here.